HOLLAND, Mich. (July 7, 2016) — Riders Discount/Tuned Racing is heading to Mazda Raceway Laguna Seca in Salinas, California this weekend for the Honda Superbike Showdown of California. 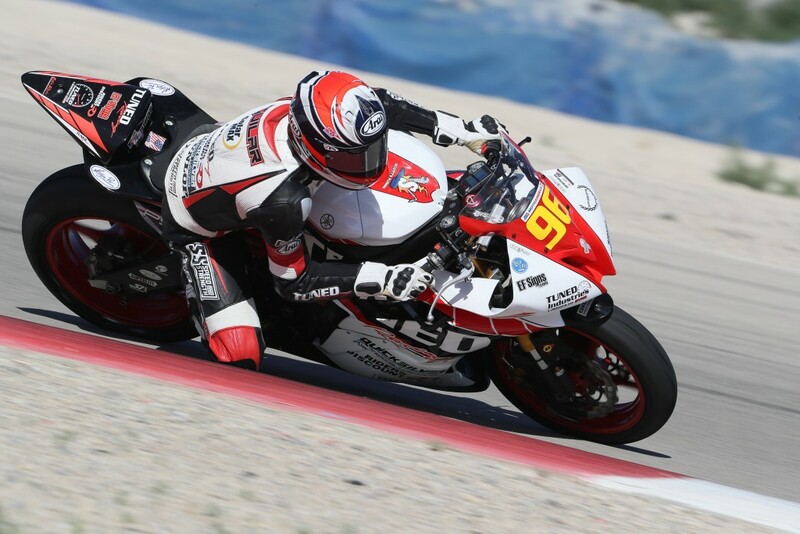 Rider Bryce Prince was successful at Laguna Seca last year, taking second place in the Superstock 600 race. Prince secured the 2016 MotoAmerica Superstock 600 Championship title at the previous round in Utah. During free practice two at Barber Motorsports Park, rider Jason Aguilar suffered a highside that caused a broken foot. 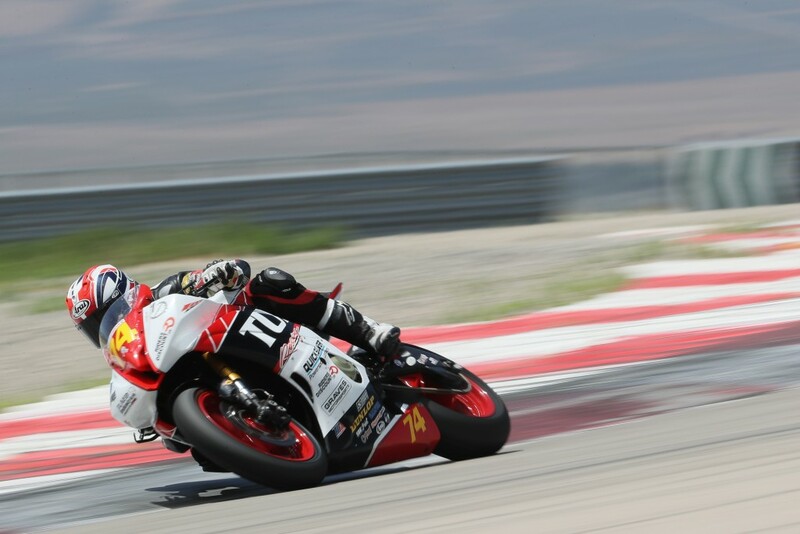 Despite his injuries, Aguilar raced at Utah Motorsports Campus, taking home fifth and third place respectively. Aguilar had surgery last week, and will be racing at Laguna Seca this weekend. Riders Discount (www.ridersdiscount.com) is an online retailer of quality powersports gear, apparel and accessories. A company founded by racers, Riders Discount offers equipment for every riding style to customers worldwide, backed by a knowledgeable sales team and excellent customer service. Since 1950, discriminating customers have depended on the Quicksilver brand for premium quality marine parts, accessories, and engine care products. Quicksilver is one of the most trusted brands in the markets we serve. It has earned a loyal following by providing the highest quality products for more than 60 years. Quicksilver is a brand of Mercury Marine and Brunswick Corporation (NYSE: BC).